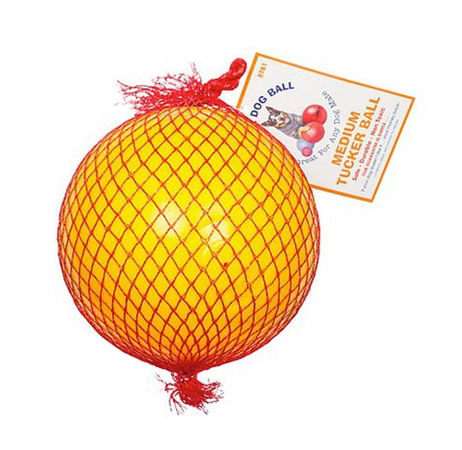 These wonderful balls suit all dogs and there is a size for yours. 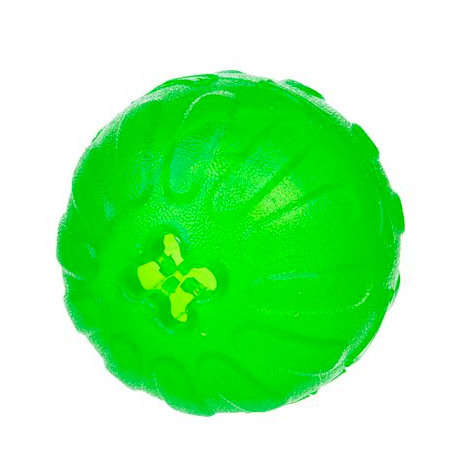 Sturdy balls, designed to be pushed around so treats fall out of them. 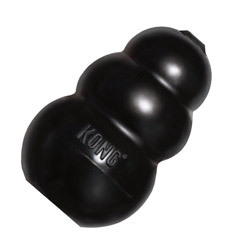 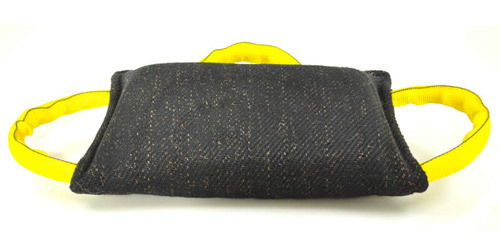 Your dog may also just play with the ball without the food, our dog Zooka certainly does!